Your home is your sanctuary and you want it to stay that way. Installing an access control system enables you to protect your home from any unwanted visitors. Using the latest technology advances, your family can benefit from the ability to choose who enters your home at the touch of a button. Choose from a variety of options to suit your individual needs. All your necessary technical support is available to ensure that your equipment keeps working at all times. Modern access control panels are easy to use, and you can choose from a video or audio system to suit your individual needs. Perhaps you have gates or specific entry doors where you would like to see who arrives before allowing access. We also offer a PC integration option, should you wish to make the most of the latest access control technologies. 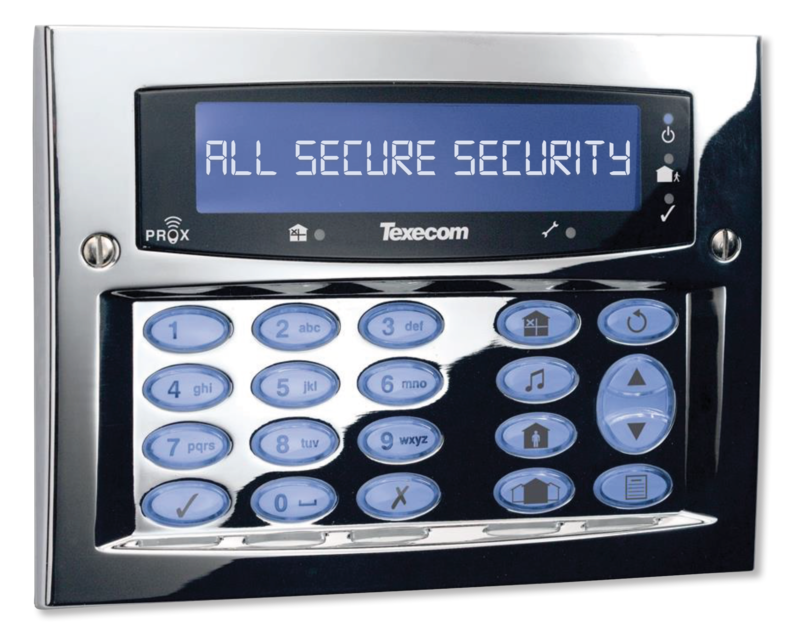 For more information about our home access control systems call us now on 0118 981 7050 or click here to email us for a free, no obligation quote. The work was carried out efficiently, without fuss or disruption. Very pleased with the system and will definitely recommend you to my friends and family.